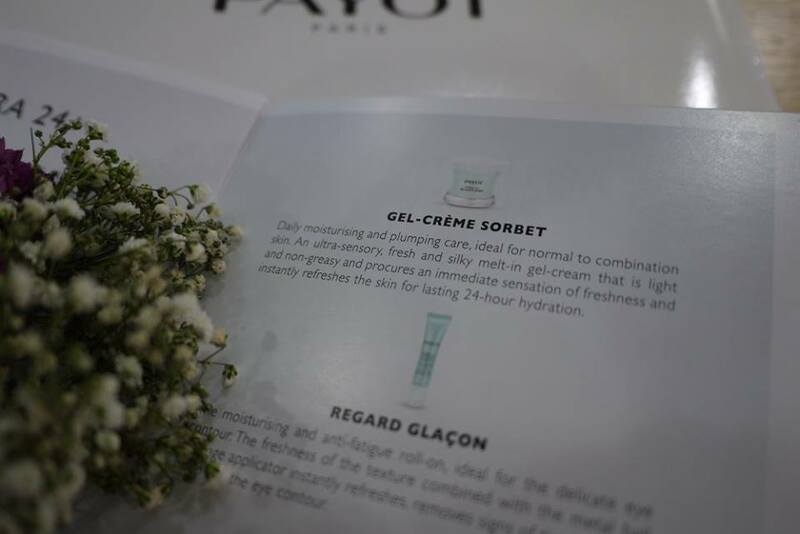 Gel-crème sorbet has light weight gel-cream texture which is perfect for oily to combination skin. 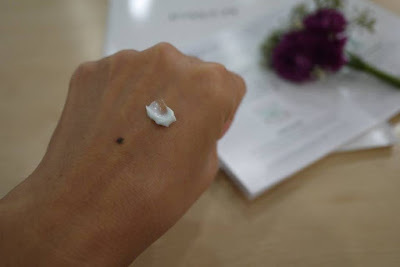 It is non-sticky and leave skin smooth and refresh. 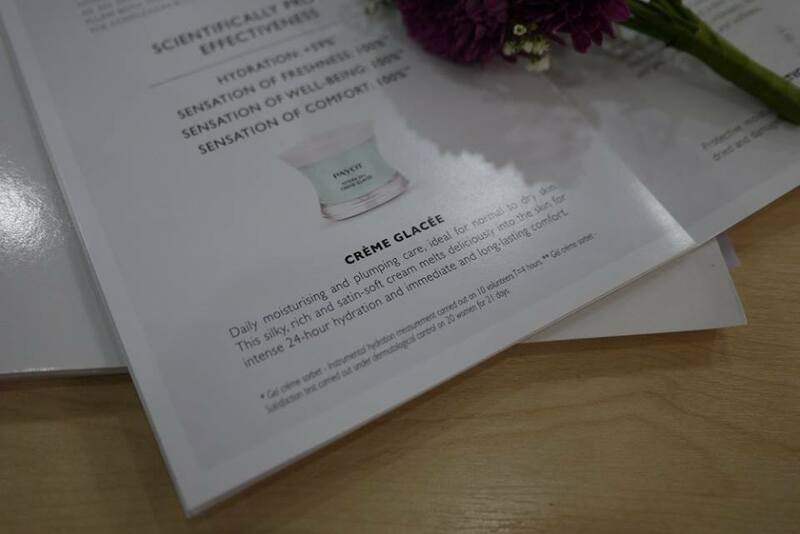 Just like Crème Glacee, it is packed in a pretty 50ml glass jar. The name is very unique isn’t it? 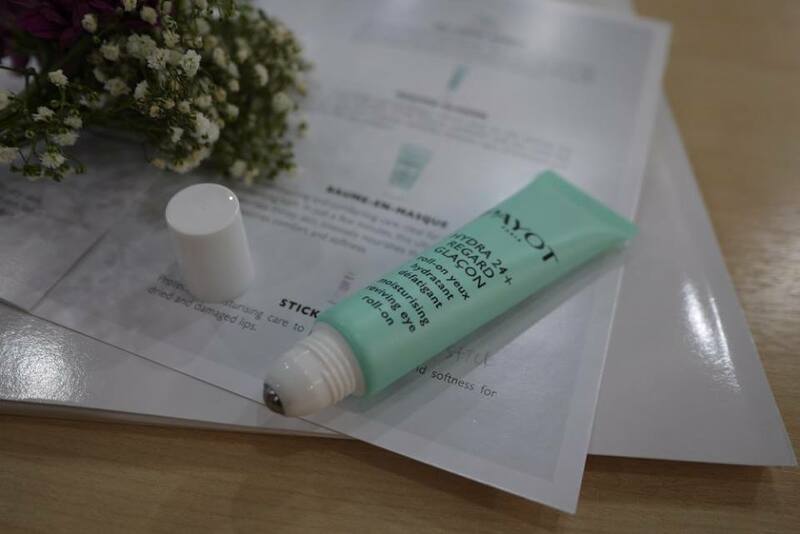 In fact, this is an eye cream pack in 15ml roll-on tube. 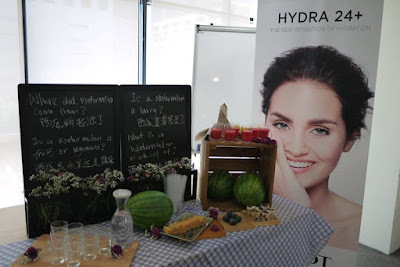 It is ideal daily care to moisturize and revive the delicate eye contour area for all skin type. 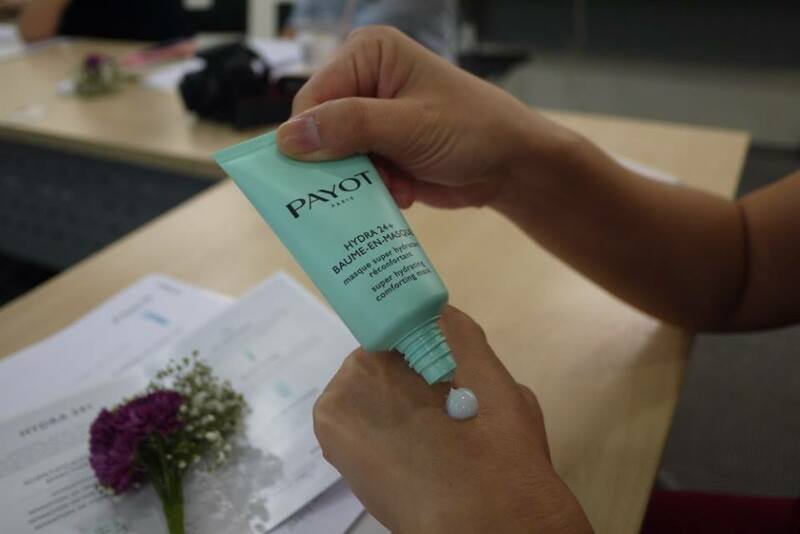 An intense rehydrating care to treat the skin to a hydrating bath, it is suggested to apply this cream mask once or twice a week. Apply evenly on cleansed face, leave on for 15 minutes and rinse off. It could be used to sooth the skin when the skin feel pulling sensation too by leave on the mask for all night long (as a sleeping mask), and wash off next morning. 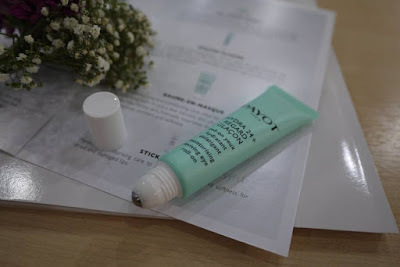 Comes in 50ml tube, Baume-En-Masque is a must have in our all-year long summer weather. 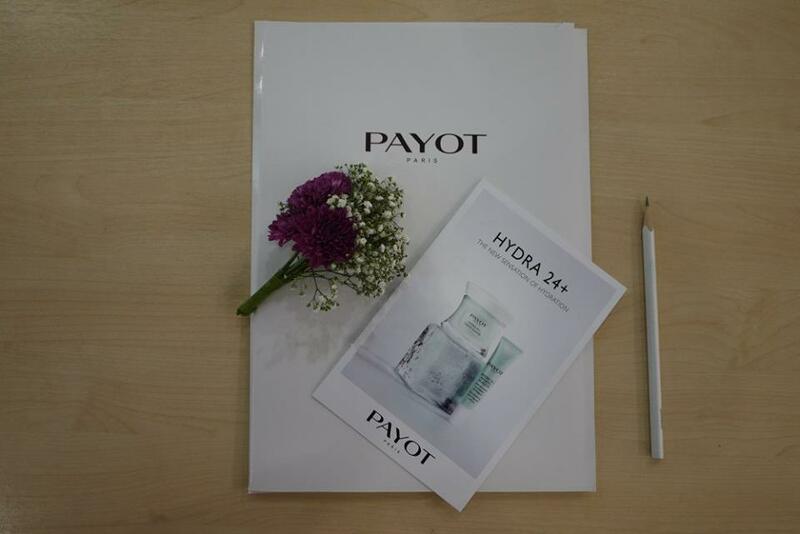 All the products in PAYOT Hydra 24+ range have a unique fragrance and unparalleled textures to foster sensuality and serenity. Light, melt-in formulas with striking freshness and high concentrations of water for hydration that can be seen and experienced. 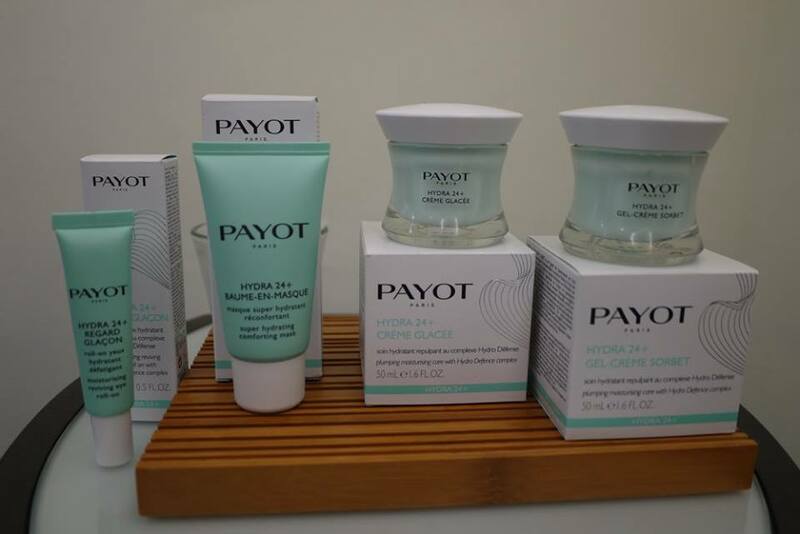 PAYOT also believes in special application ritual to boost the effects of its skincare products. 1) Smoothing strokes to the face. 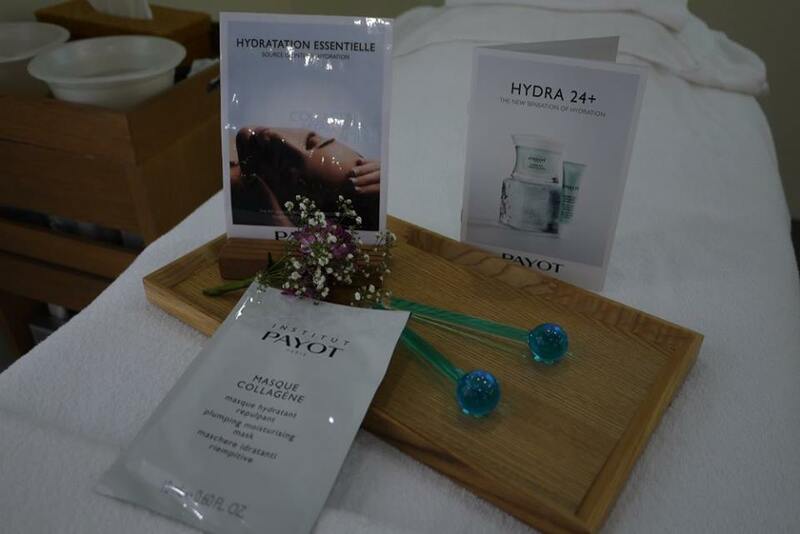 Customers could also enjoy Hydratation Essentielle Professional Treatment (60 minutes) at all PAYOT’s salons. It is a moisturizing skincare experience that combines effectiveness, sensoriality, and absolute relaxation. 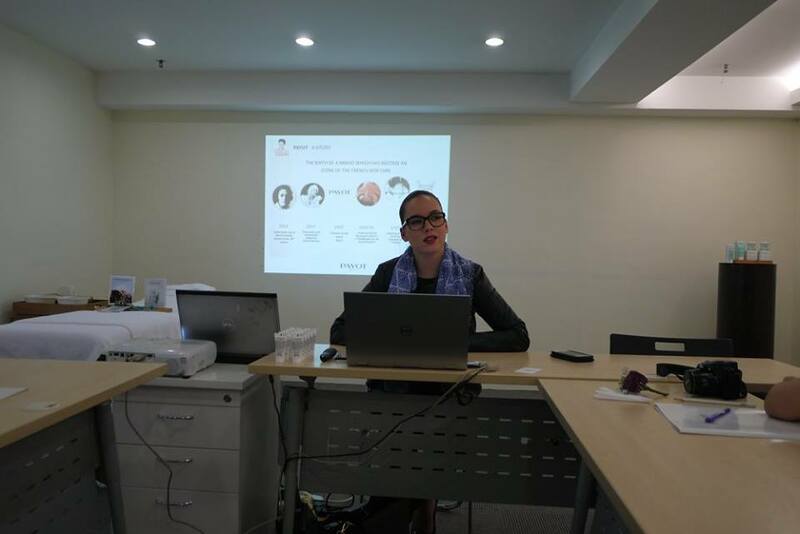 Exceptional attention for this complete programmes includes exfoliation to eliminate dead cells and prepare the skin, the famous 42-Movement Massage and the discovery of the unique benefits in the latest-generation collagen mask. 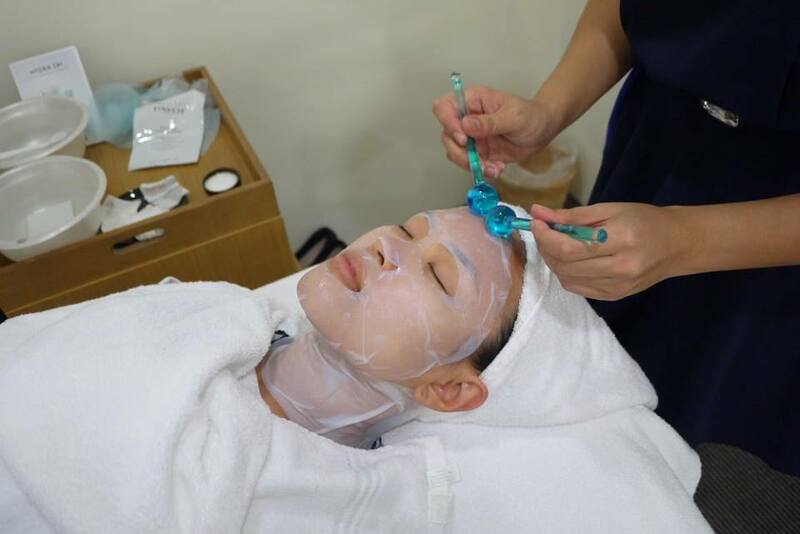 A complete treatment for a truly exceptional experience that I look forward to try. My skin looks dry and I really want to try out Gel-crème sorbet. Looks like a great product to test it out. I heard it b4, but I dunno if this brand payot is good or not? Where they sell it?